Puppet at ACA Opens November 16th! 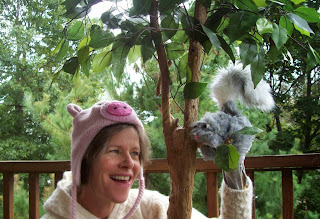 It's fun to pretend you're an animal, snorting like a pig when you finish a cookie, or wearing a furry hat to keep off the Boston chill. 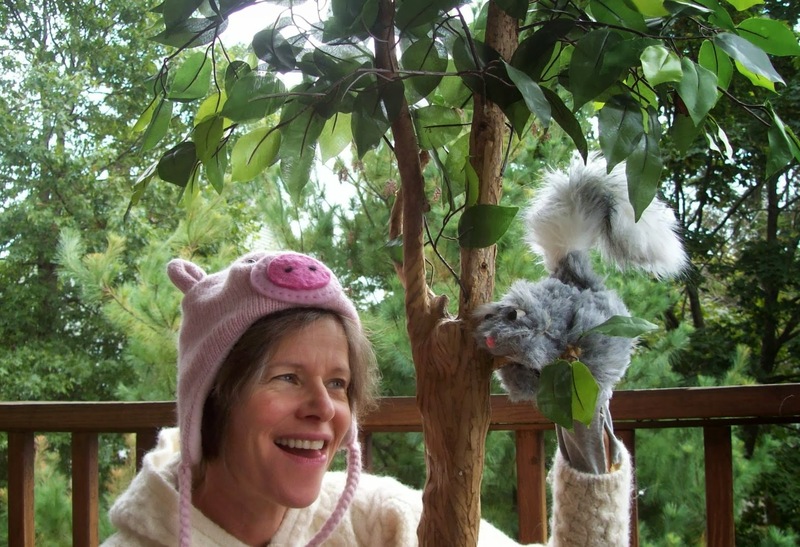 Join me at Arlington Center for the Arts on November 16th at 2 pm for "The Trolls and the Tree," a green-themed story with a feisty squirrel, fleet-winged birds, and some rowdy trolls, too. Tickets $7; 3 for $20, at the door.